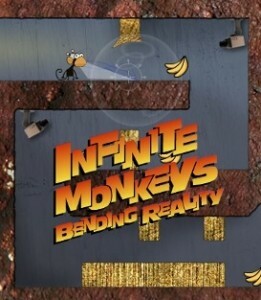 The monkey that got his own game. Now this monkey can fight on his own. 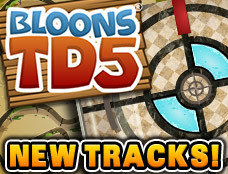 In Bloons Super Monkey you will have to adorn a cape and take control the flying monkey on his mission to pop all the bloons in the sky in 15 waves of bloons through 5 stages. 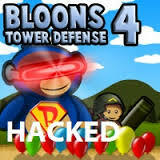 As you fly and pop the bloons, you can collect and use special powerups along the way to upgrade your Super Monkey with in 3 different avenues of skill. Can you score to at least Bronze? 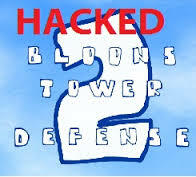 A million bloons Vs one Super Monkey and his suit. 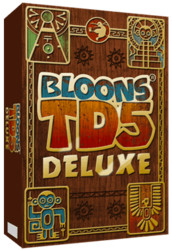 Fly over 5 unique worlds and go on a bloon popping frenzy with friends and all the family. 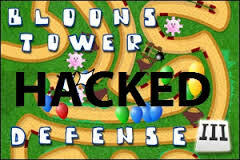 Bloons Super Monkey has super easy controls and lots of challenges that even experienced users will come back to again and again. 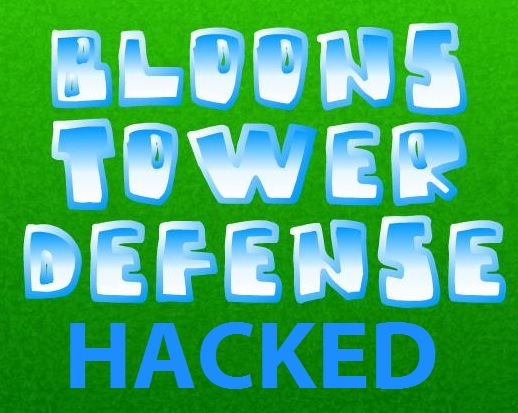 That’s because Bloons Super Monkey hacked is designed to keep you entertained during those long and boring periods in your life. All the upgrades are free. Press Escape to bring up the Upgrades Menu.